The Travel Mamas Team is made up of four contributors in addition to the original Travel Mama, Colleen Lanin. Hailing from various areas of the world — with kids ranging in ages from baby to teen — each writer brings a different perspective and voice to this site. 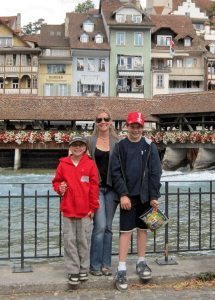 Colleen Lanin is the Founder/Editor-in-Chief of TravelMamas.com and author of The Travel Mamas’ Guide, a book for anyone who wants to travel with babies and children…and stay sane! Learn more about The Travel Mama or read about her latest escapades In the News. For partnership opportunity information, check out Hire The Travel Mama or view our Advertising/PR opportunities. Follow her on Instagram and Pinterest. Claudia Laroye lives in Vancouver, Canada, with her husband and two teenage sons. She started travelling at a very young age, and has never stopped. She’s had the fortune of visiting more than 18 countries on four continents, and has also lived abroad in Sweden. Claudia is passionate about family travel and about educating children through the travel experience. She is the author of the travelling mom blog, and contributes to many online and print media publications. Connect with Claudia on Twitter as @travelling_mom or on Facebook. Bryan M. Richards began his blog, The Wandering Gourmand, to document his culinary adventures with his wife around the world (and around the kitchen). During the first eight years of their marriage, they followed their taste buds across five continents, 20 countries, and 71 cities and drank plenty of beer along the way. Then Deacon was born, and they’re learning how to incorporate their son into their culinary adventures. 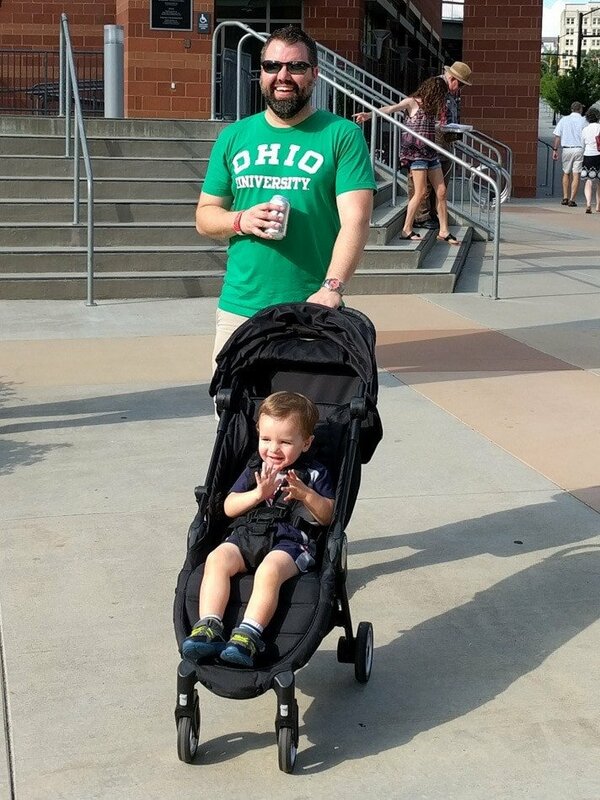 Currently, Bryan balances his role as stay-at-home dad to a toddler with his novel writing and freelance gigs covering craft beer, food, and travel. He lives in Charlotte, North Carolina. Follow Bryan’s adventures on on Facebook and Instagram. 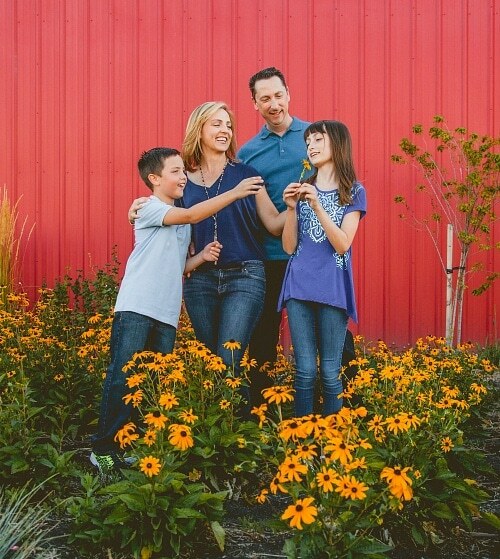 After a career in international marketing and a few years spent living the high life as an expat, Jody Robbins now resides with her family in Calgary, Canada. 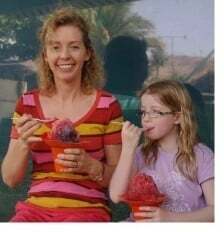 Figuring travel writing was a good way to combine her wanderlust and parental duties, she’s spent the past few years working with both print and online media, contributing to the Calgary Herald Travel and Real Life sections, and blogging about her adventures at Travels with Baggage. When not circling the globe with her precocious children (one daughter, one husband, one dog), she can usually be found snowboarding or pretending to enjoy hiking. Find Jody on Twitter at @Jody_Robbins or follow her adventures on Facebook.